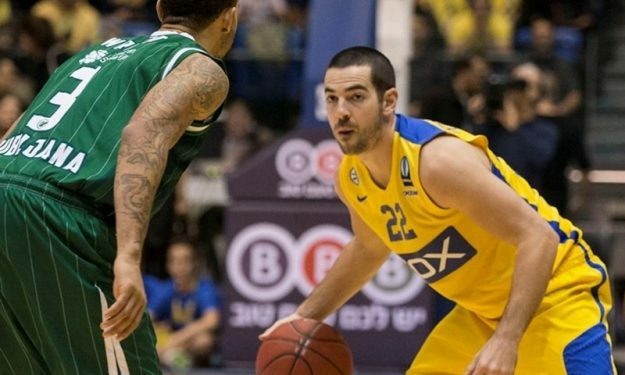 Eurocup’s Last32 started with a host of impressive games as Maccabi Tel Aviv got the 82-73 home win over Union Olimpja and Bayern Munich escaped from Bandirma over Banvit thanks to a shot by Alex Renfroe (85-83). Alba Berlin dominated EA7 Milano (83-67), Valencia is still perfect in all competitions from the start of the season with 25 wins in 25 games after beating PAOK (78-62) and Zenit St. Petersburg beat Venezia on the road by a bucket (86-84) with Jeff Viggiano missing the chance to win the game for the Italians. Here are the results of all the 1st round games.